This gritty hardboiled tale unfolds on the planks of two strikingly different boardwalks – Atlantic City and Ocean City, New Jersey. After four decades on the Shore’s music scene, Joe Kontos, a worn-out industry icon, finally hits his personal wall of despair. 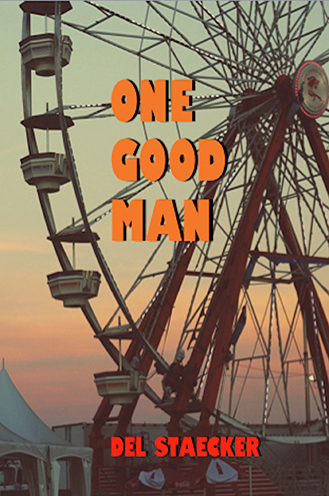 In an effort to find himself Joe downsizes his life and retires to the safest, quietest place he can imagine – the wholesome family resort of Ocean City. However, it is not tranquility that Joe finds. 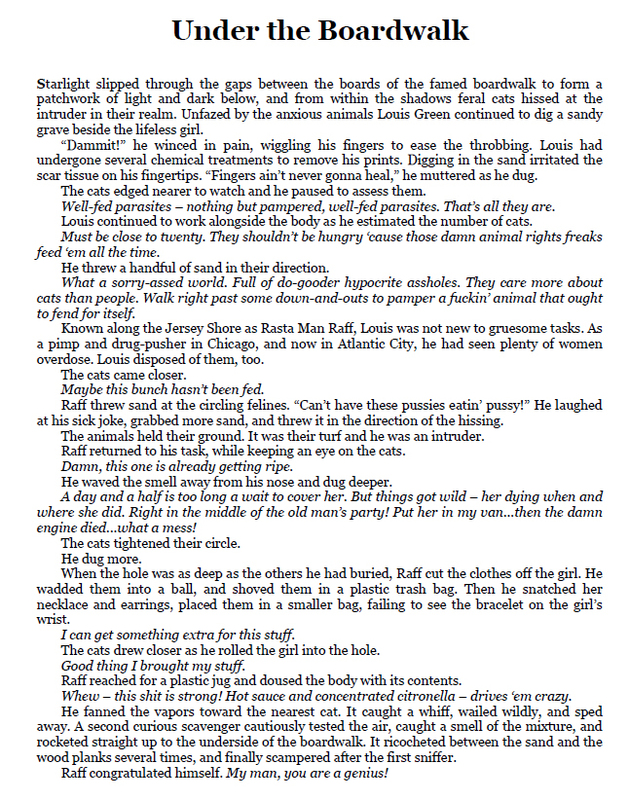 Instead, a cleverly disguised evil entraps Joe, luring him back to Atlantic City and the grimy side of life. While searching for a missing girl, Joe is deceived, shot, framed, and deceived again before discovering that it is not easy to be a hero.